Sweet potatoes are oblong orangey vegetables with beautiful violet skins, and they are packed with health benefits for your entire body! 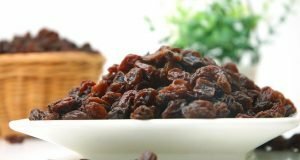 They are full of vitamins, minerals, and fiber; they are also medium GI carbohydrates and have almost 0% fat, making a perfect meal on their own, or in the form of chips, soup or a delicious side dish. Sweet potatoes offer 36% more dietary fiber than the average potato and 8% more magnesium, which makes this a great alternate to chips, mash and roasted potatoes in any meal, especially for your digestive health.The fiber and magnesium work together to promote excellent digestion by offering a boost in the rate of elimination, better absorption of nutrients as well as better detoxification. Just one sweet potato meets more than 15% of your recommended daily dose of dietary fiber, which includes the beautiful soft skin and the flavorfully sweet flesh. Sweet potatoes top the charts for Vitamin A intake, offering 368% of your recommended daily amount in one sweet package. Vitamin A is essential for optimum eye health, assisting to keep your vision clear and your eyes free from cataracts, blindness and macular degeneration. It is also an extremely important vitamin for immune system and cell growth support and maintaining normal bone metabolism. 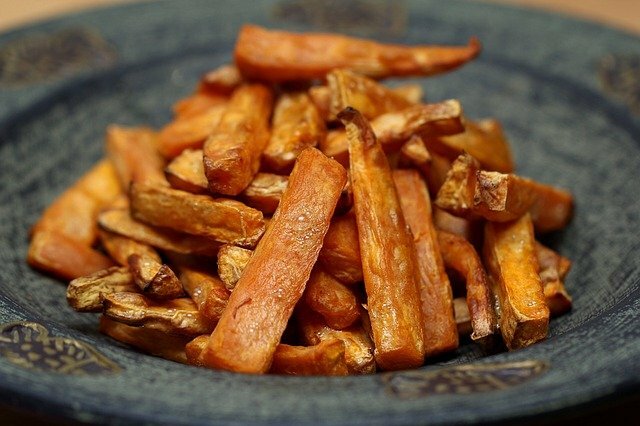 By eating sweet potatoes more regularly you will be boosting your eye, cell, bone and immune health significantly: roast them, bake them, mash them or make some delectable salty chips. One sweet potato offers 15% of your recommended daily dose of Vitamin B6, which helps your body to effectively metabolize fats and proteins. 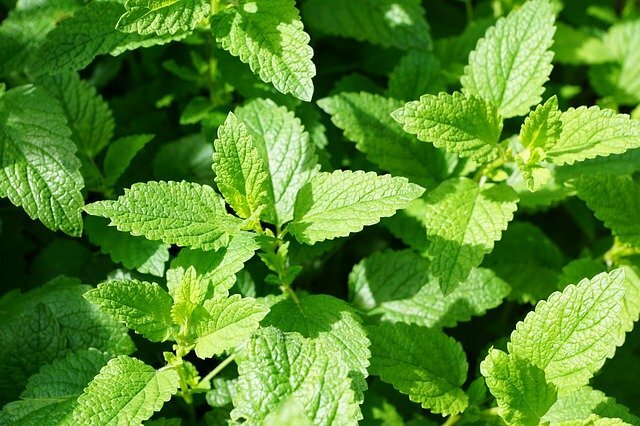 This not only improves nutrient absorption, but also helps to maintain brain, heart, liver and kidney health at an optimum level. 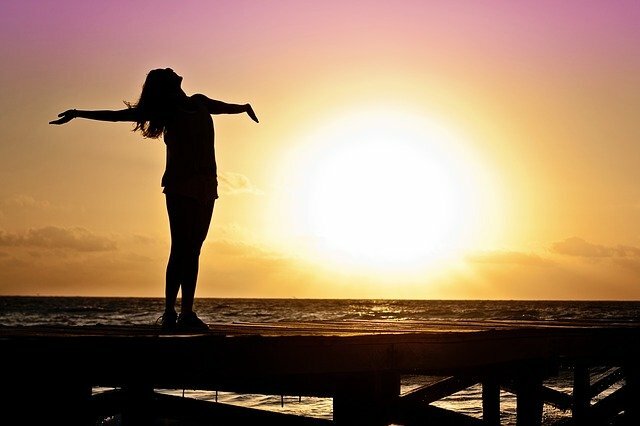 Vitamin B6 is a soothing antidote for nausea, especially in pregnant women, and has even been proven to improve hormonal function for an overall better mood. The bright purple skin and orange flesh are natural indicators that sweet potatoes are an excellent source of beta carotene and other carotenoids that help to fight painful inflammation in your body. 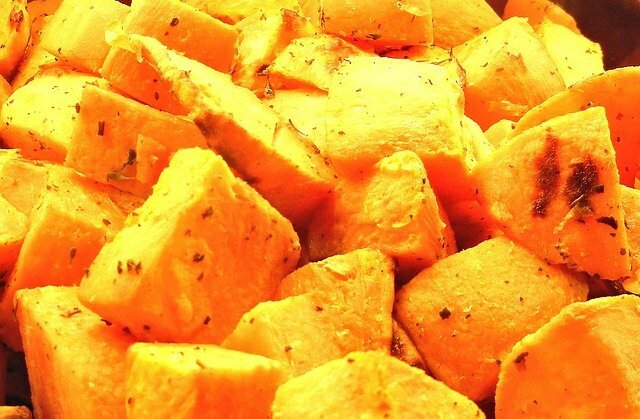 Sweet potatoes also contain a special nutrient called choline, which is especially effective in reducing the symptoms of arthritis, as well as containing Vitamins A, B6, C and magnesium, zinc, iron and calcium, which all help to strengthen the immune system, support bone and joint health and alkalize your body. 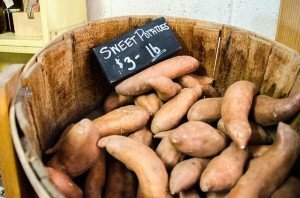 A diet rich in low sodium foods is essential in combating the risk of developing high blood pressure, and sweet potatoes offer the perfect balance minerals to achieve this. Containing less than 4% of your recommended daily allowance of sodium means that you can enjoy a flavorful meal or snack without guilt or concern, allowing the fiber to fill you up and cleanse your colon in the process. Being full of blood healthy potassium, as well as anti-inflammatory magnesium further benefits your blood pressure levels, offering you balanced nutrition in every bite. Even though sweet potatoes are considered a medium GI food with a decent dose of starch and sugar, the fiber fix means that they offer you a balanced meal without any blood sugar disruptions. 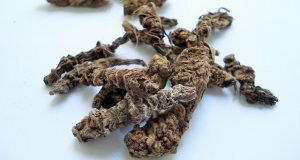 This makes them the perfect source of nutrition for sufferers of Type I and II diabetes, a rare find in the balancing act of insulin resistance and blood sugar levels. Sweet potatoes also offer a healthy dose of manganese, which helps the body to control appetite and metabolize carbohydrates effectively. Studies have exposed the excellent carcinogenic properties that sweet potatoes offer in the battle against cancer, particularly noted to fight breast, ovarian and prostate cancer. The rich source of beta-carotene combined with the density of vitamins ancand minerals will keep your body alkalized, energized and stress free, which drastically reduces the risk of developing life threatening illnesses, such as cancer. These powerful antioxidants also help to fight the signs of ageing while protecting your body against cell degeneration and disease. The brighter their color, the more powerful they are, so it’s you who gets to control the amount of goodness that you receive from these remarkable vegetables.